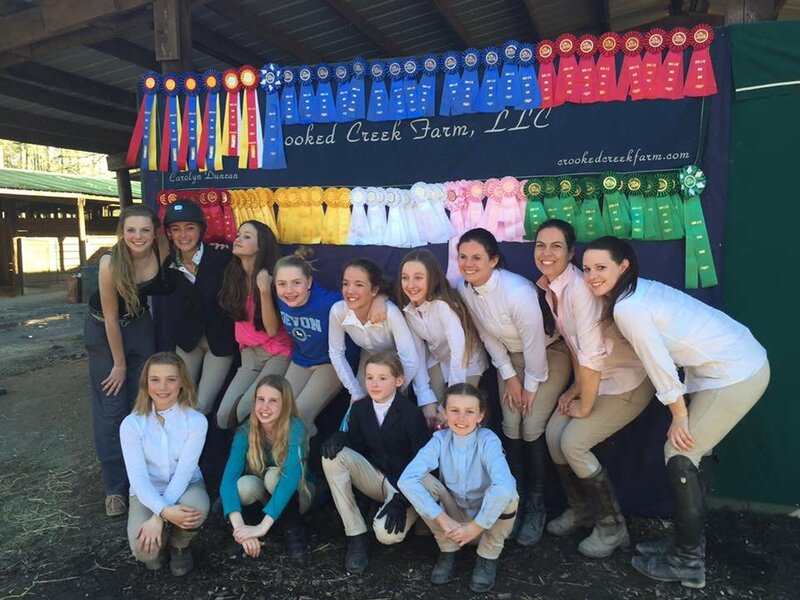 Crooked Creek Farm is a 16 stall facility located in Milton, GA. Carolyn (manager and head trainer) started Crooked Creek Farm in 2002. 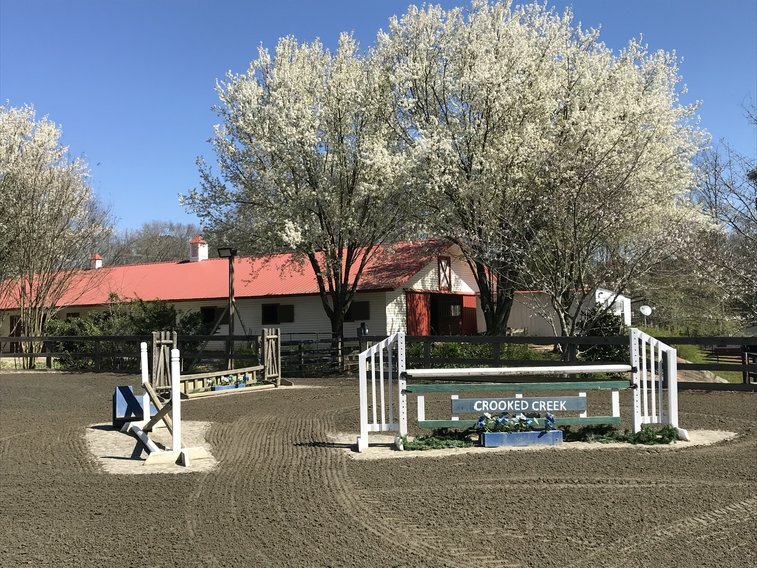 The first farm was a small facility that offered lessons for beginner and intermediate riders along with limited boarding. 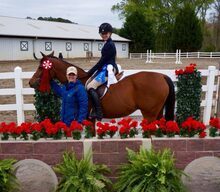 As the farm grew we found our way to the current facility. 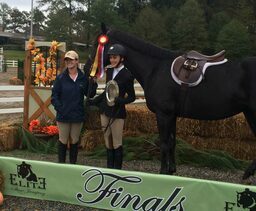 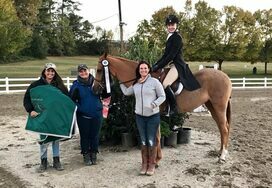 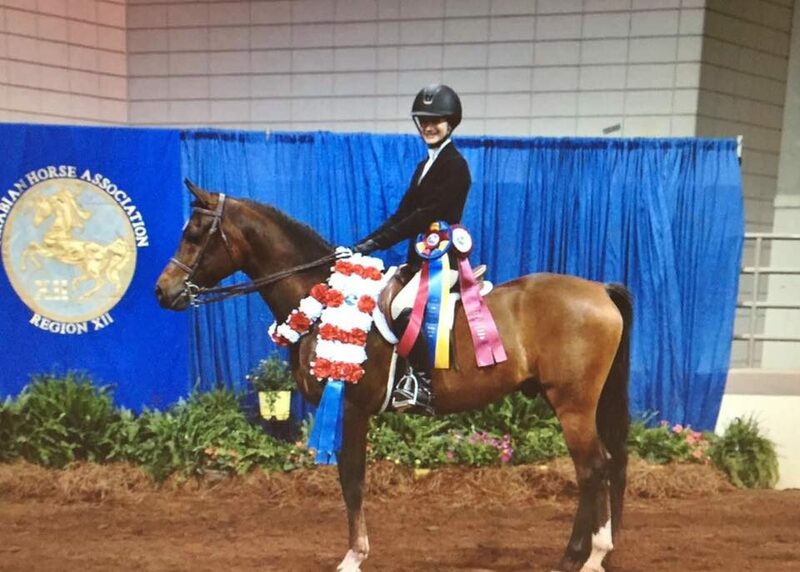 Though we are now a competitive farm geared towards the hunter jumper show ring, Carolyn's number one goal has always been good care of our loving horses and maintaining a fun family like atmosphere. 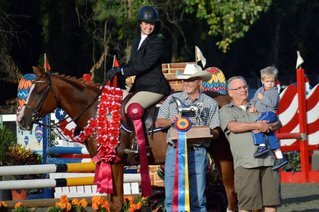 Where riders can learn to have good horsemanship and become excellent horsemen and women.